Beautiful bespoke signage at affordable prices! We create any style of shop signage and stunning vehicle wraps and liveries to reflect your brand, all supported by our superb in-house graphic designers and workshop. Reliable, flexible and competitive, we are fanatical about delivering perfection on-time and on-budget. 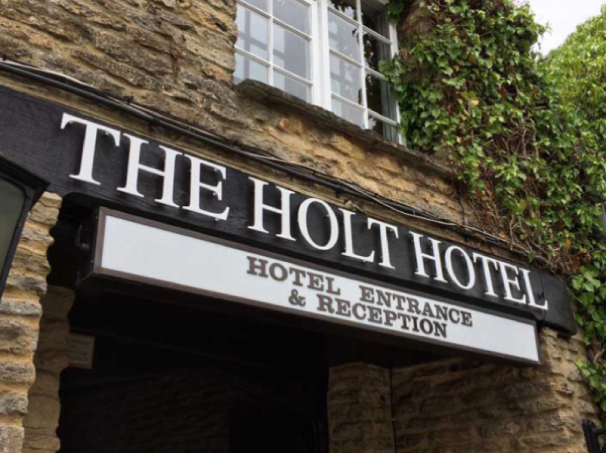 Making the most of your business signage opportunities is a vital consideration to help increase footfall. At Anthem Signs we can help identify the optimal sizes and positioning for you signage and understand how to convert your brand into attention grabbing signs. Call us today to discuss your needs 01280 705575. 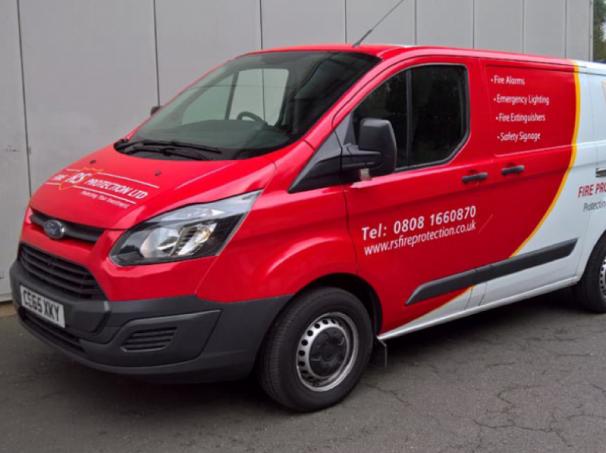 Vehicle graphics are an essential way to promote your business whilst out on the road or on site. From full wraps to simple graphics, we have a solution that will fit your budget. Unsure what you need? Just ask. Our team are extremely experienced and happy to advise you. 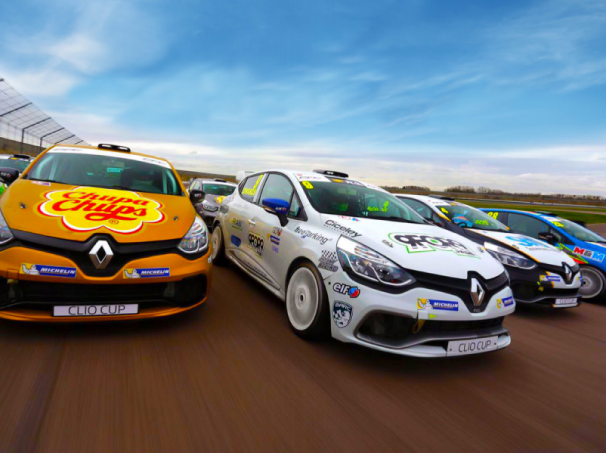 If you need to livery up your racing team cars, we’re the specialists! We’re experienced at working with your exact requirements, from modern through to vintage vehicles too. See our case studies. Alternatively, if you simply want to jazz up your road car with some sporty graphics, get in touch to discuss your needs on 01280 705575. 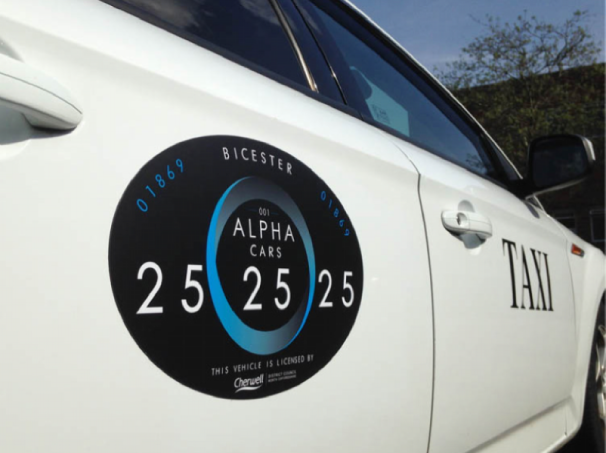 At Anthem Signs we also offer a range of complementary services, from design and artwork, to printing of your brand collateral, to installation and storage. Call us to discuss your needs on 01280 705575.